We have a new sponsor coming on board this year for the “Give Sarcoidosis the Birdie!” Annual Memorial Golf Tournament. 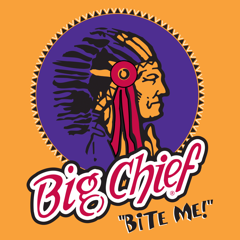 We are pleased to welcome support from Big Chief Meat Snacks! 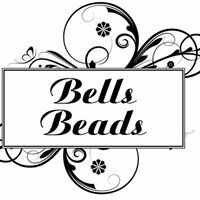 Bella is a young entrepreneur whose cousin passed away from Sarcoidosis. She makes earrings, jewelry, etc. and donates part of the proceeds to the Canadian Sarcoidosis Organization to help support Sarcoidosis Awareness. Please support this young entrepreneur and in turn the Canadian Sarcoidosis Organization. Our 2016 “Give Sarcoidosis the Birdie!” Annual Memorial Tournament was a huge success and would not have happened without the extraordinary support of our Volunteers, Sponsors and the C.S.O. Board! Norm Berard Tom & Angela Pirie Art by Angela Can West Legacy Inc. The Canadian Brewhouse DJ Metal Designs BJ’s Hair Salon Memory Express Computer Products Inc. Village Honda Chuck King Traveland RV All City Insurance Ltd.